We fabricate plexiglass and acrylic letters in any shape or size. Computer-driven cuts for precision acrylic letters for your business logo, office entrance wall, or monument sign. 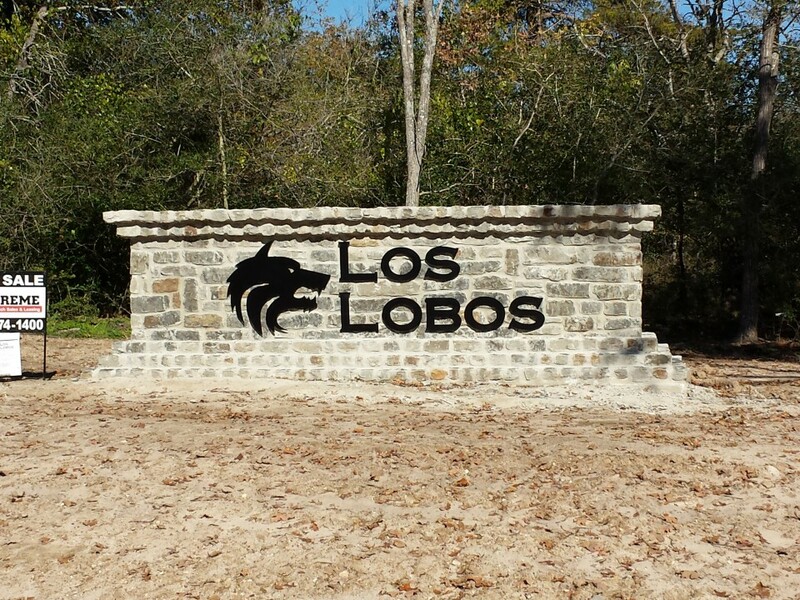 We make acrylic letters and plastic lettering for walls, signs, exterior and interior use. Plexiglass or acrylic letters for your business sign or office/lobby wall, directional signs, and acrylic letters & logos for your reception area.